According to the National Highway According to the National Highway Transportation and Safety Administration (NHTSA), in 2008, 380,000 large trucks (those trucks that weight more than 10,000 pounds) were involved in traffic collisions in the United States. Of those, 4,066 were fatal, with a total of 4,229 people dying as a result of a semi-truck accident. 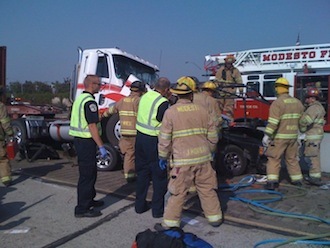 Even when death is not a result, when a big truck is in an accident it is more likely to seriously hurt people than if the accident happened with normal sized automobiles. In fact, according to the NHTSA, more than almost 200,000 people are injured in the United States as a result of a truck accident. 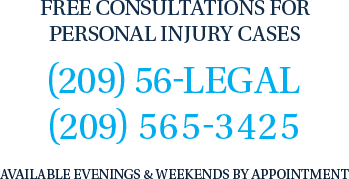 If you or someone you love has been injured in a truck accident, please call a Modesto truck accident attorney like The Bogan Law Firm, A Professional Corporation.